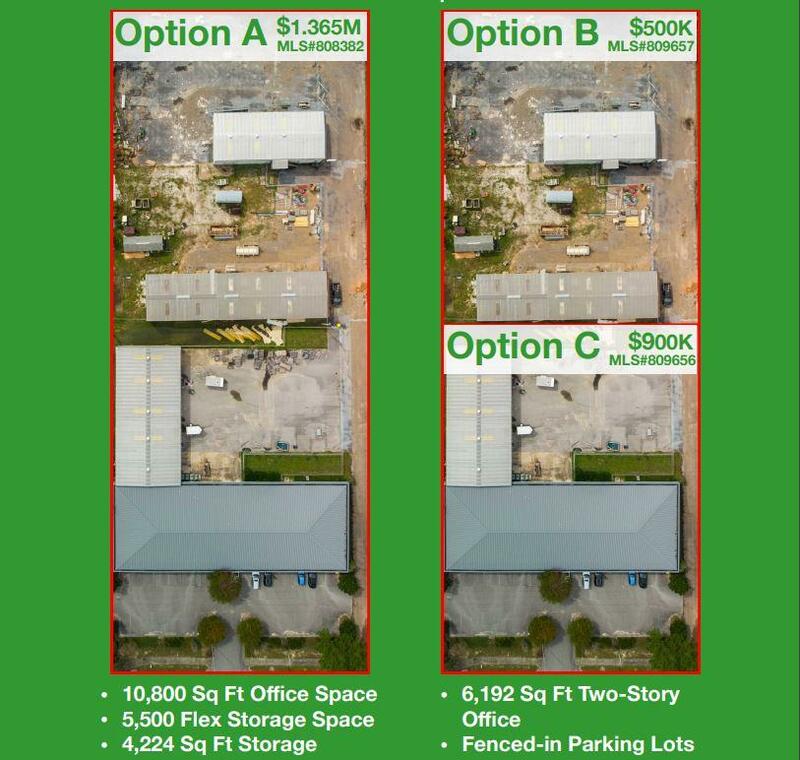 LEASING OPTIONS & OWNER FINANCING AVAILABLE and offering three possible selling options for $1.365M (MLS# 808382), $900K (MLS# 809656) and $500K (MLS# 809657). 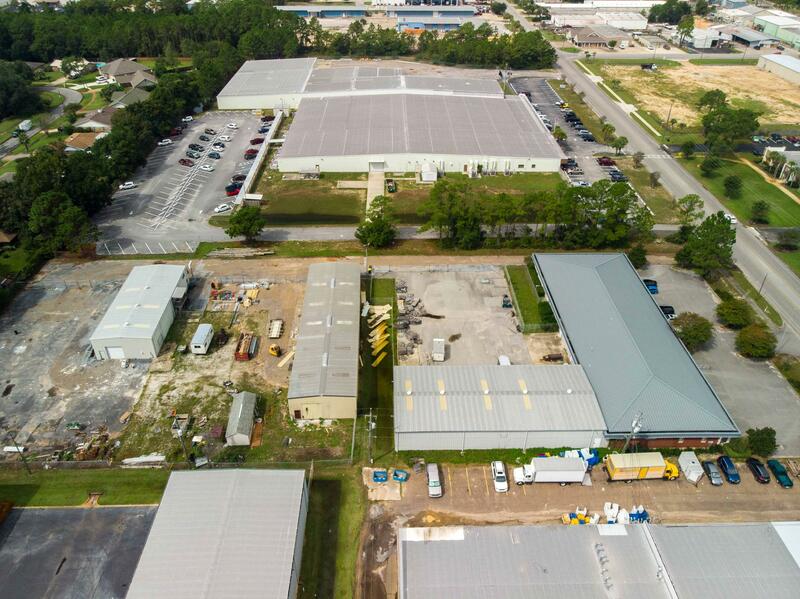 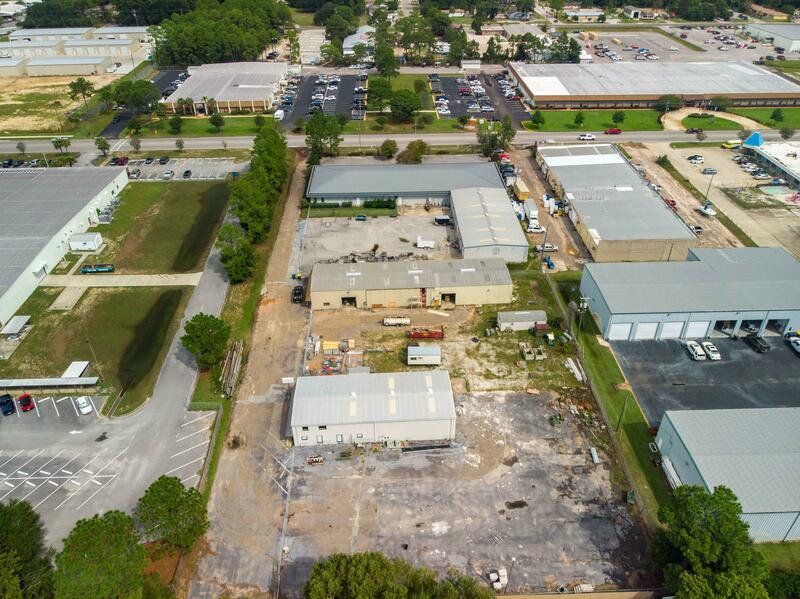 Great location for a 16,300 Flex Space. 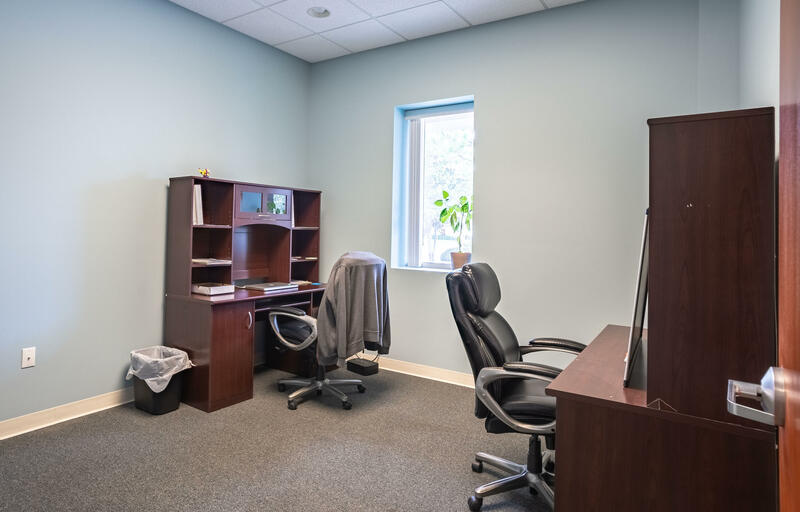 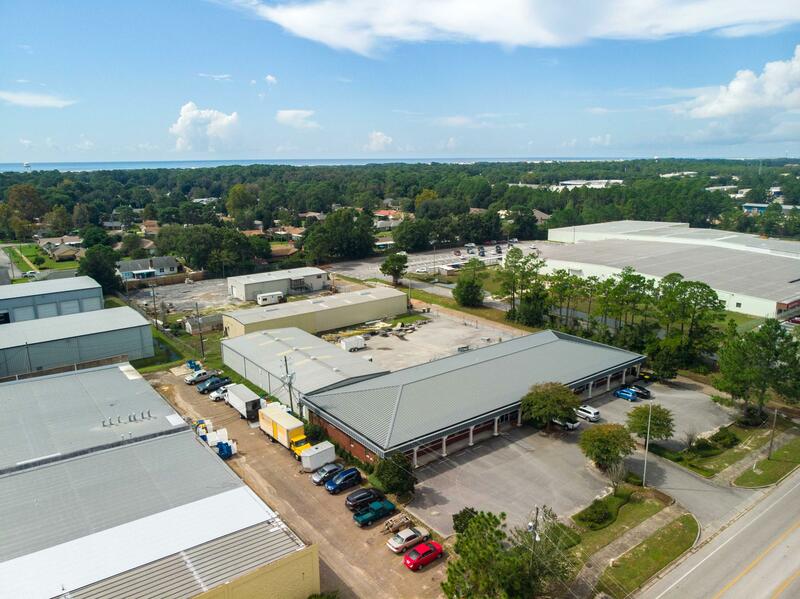 Class A Office space with 10,800 square feet and attached warehouse with 5,500 square feet that includes a fenced in delivery area. 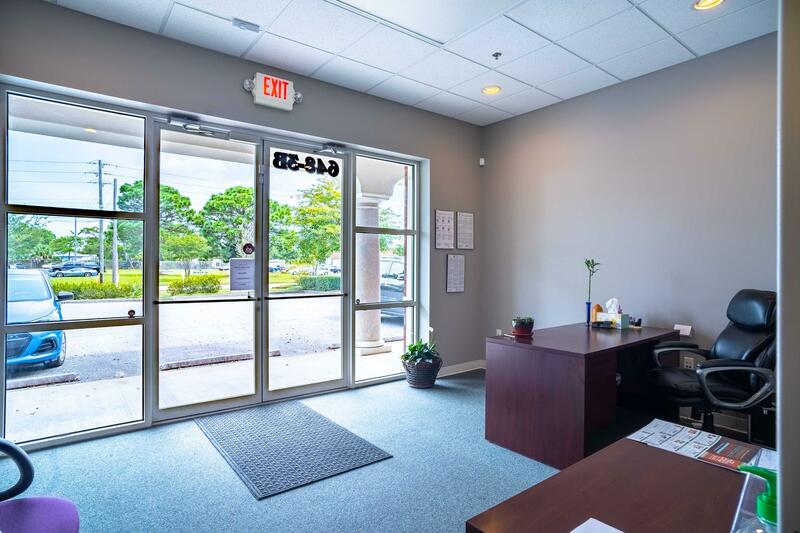 Currently, 3,000 square feet of the office building is leased out. 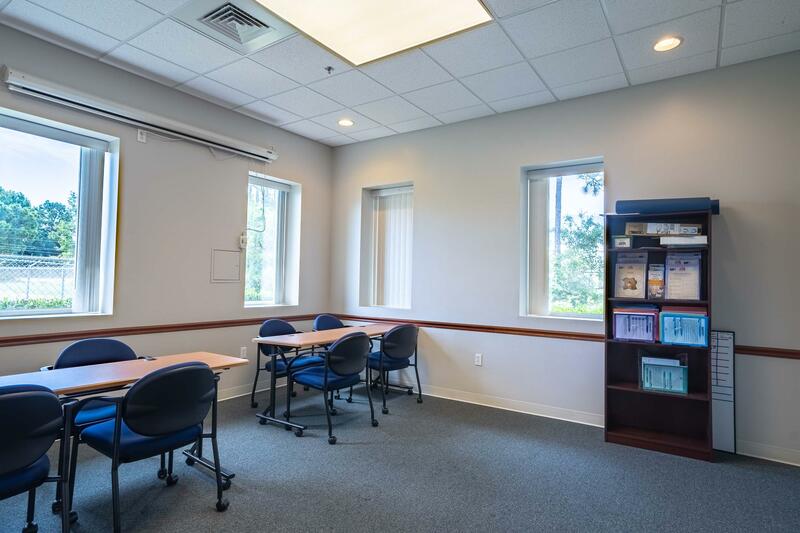 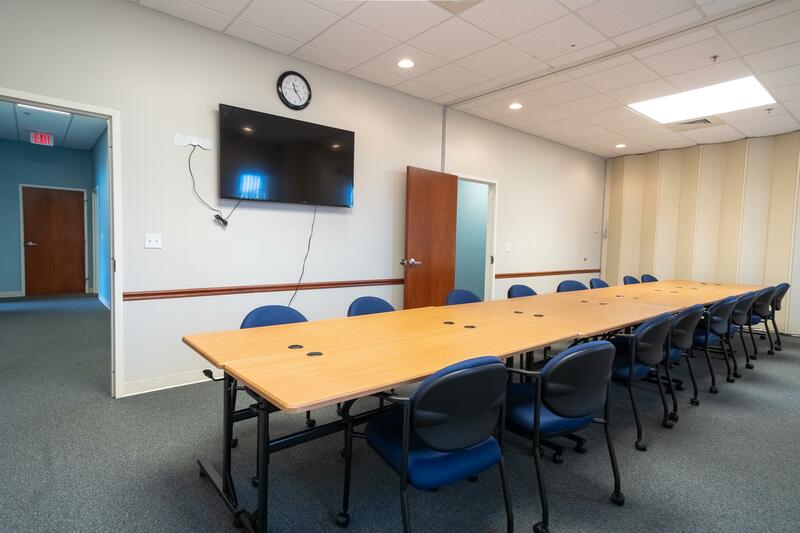 Great set up with large conference rooms, office furniture can be negotiated with purchase or lease. 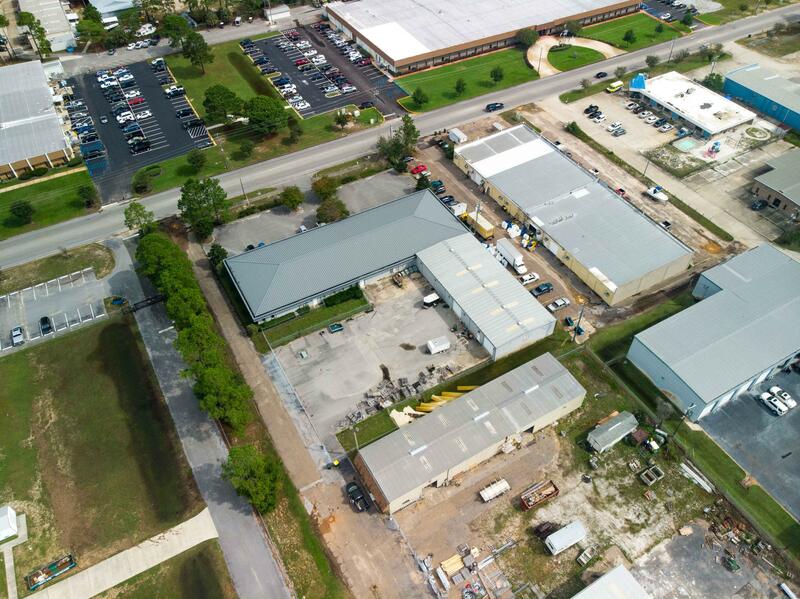 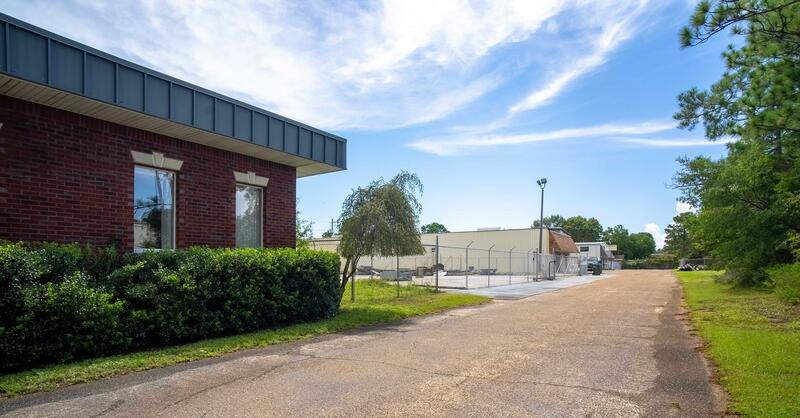 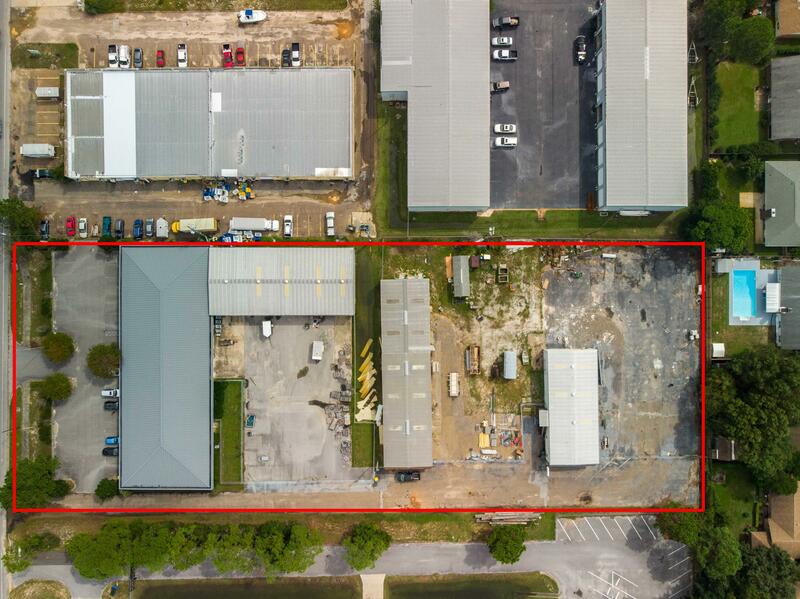 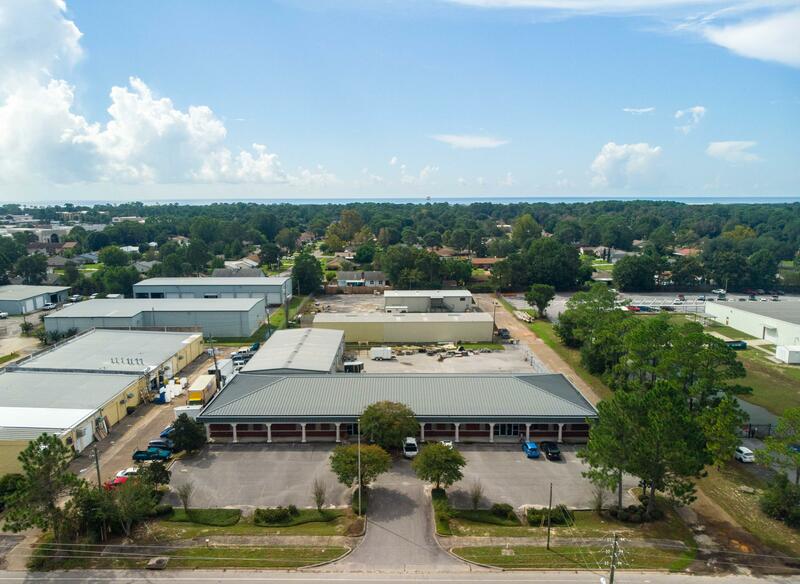 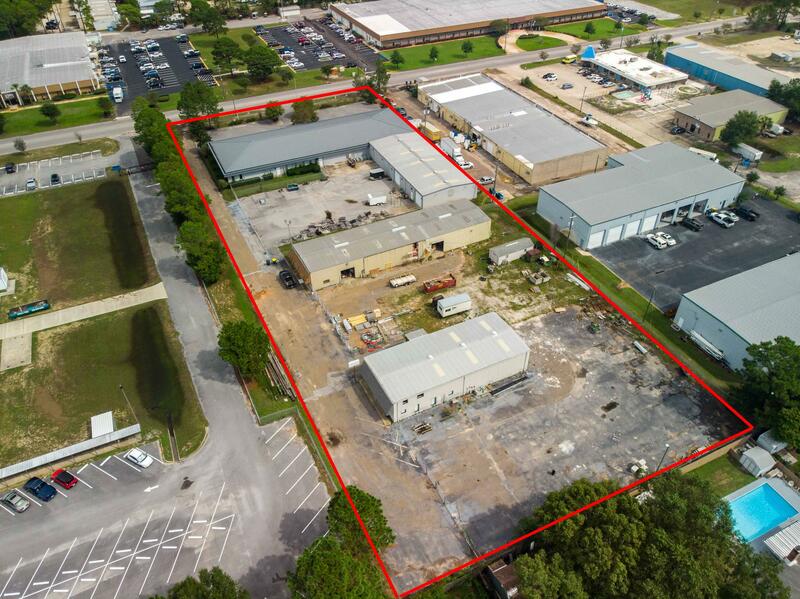 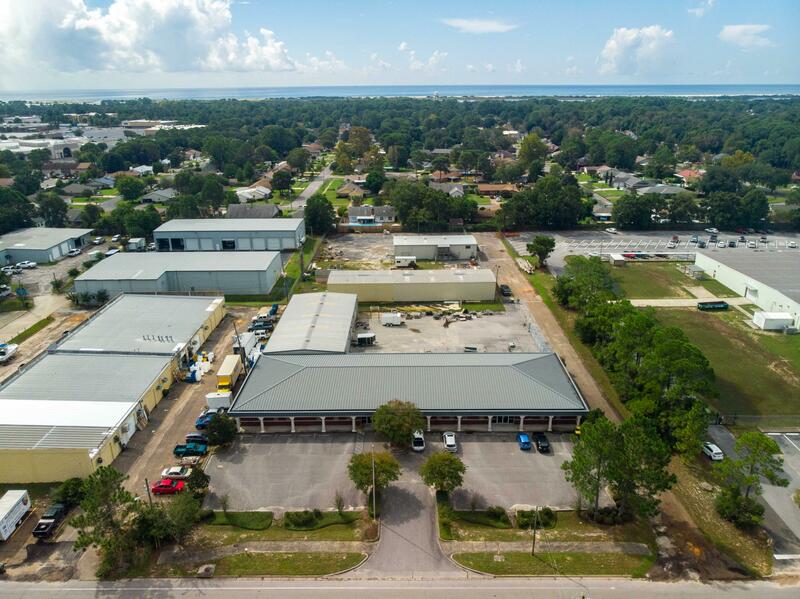 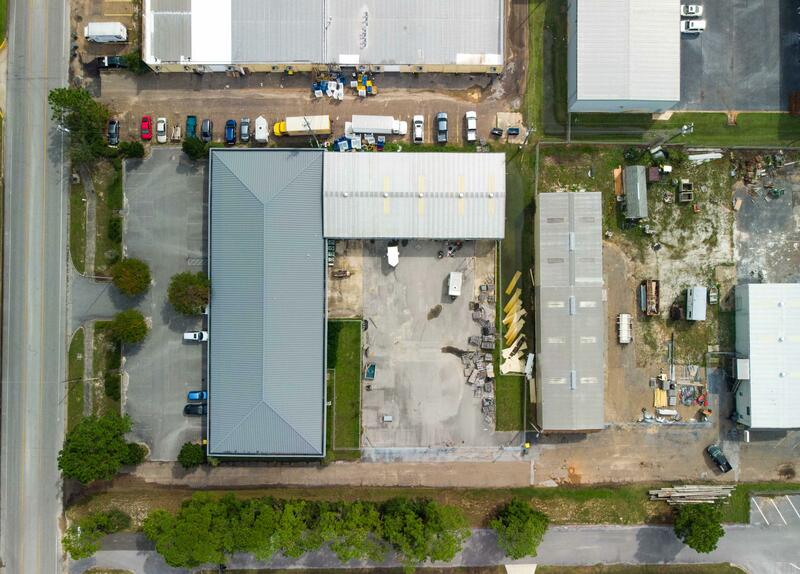 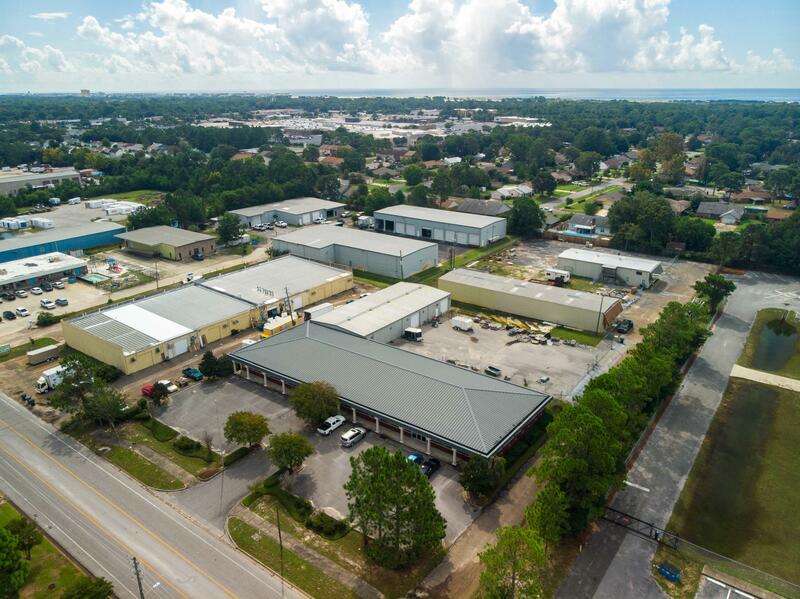 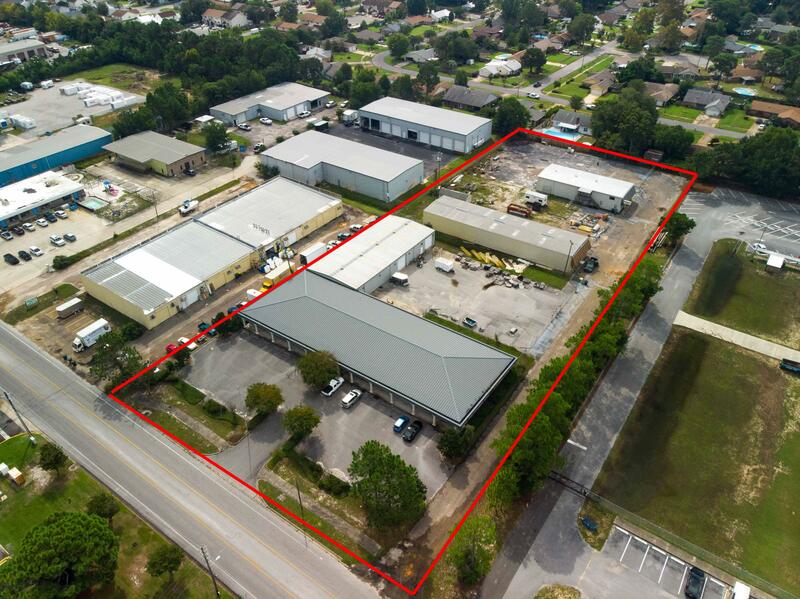 In addition this property has a detached warehouse with 4,224 sq ft and right next to it is a two story building with an additional 6,192 sq ft. 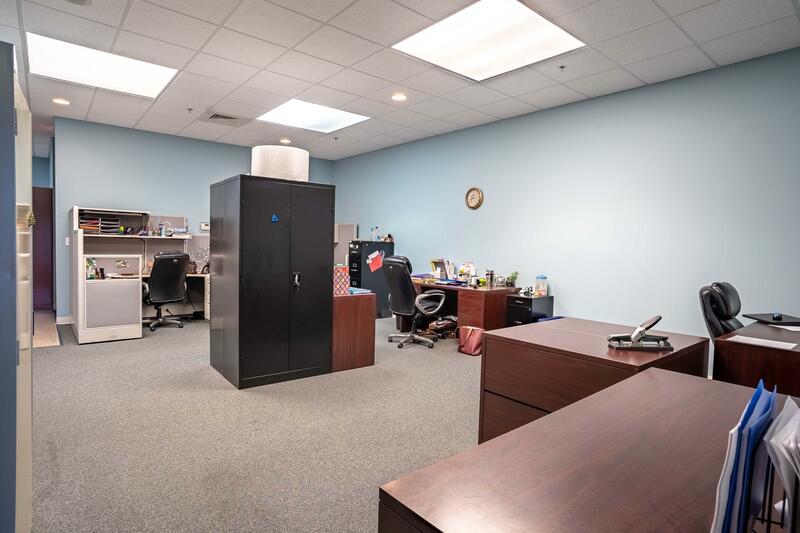 Buyer to verify all data and specifications.